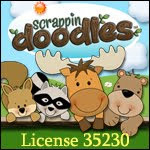 Lil Country Librarian: I Finally Bundled My Hundreds Chart Hidden Picture Activities! 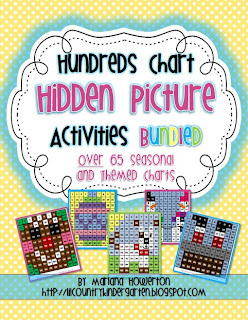 I Finally Bundled My Hundreds Chart Hidden Picture Activities! In this bundle, you will receive 70 Hundreds Chart Hidden Picture Activities for only $35! That is half the price you would pay for each chart individually! I chose not to include the alphabet charts with the set, but you can still buy them in my TpT store. Don't forget, TpT accepts purchase orders. If you don't feel like you can afford the set now, but you believe this is something you might use next year, keep the purchase order capability in mind when filling out your requisitions! I love these. Such a good way to work on number identification while incorporating a theme. I use them about once a month during math stations. Thanks!